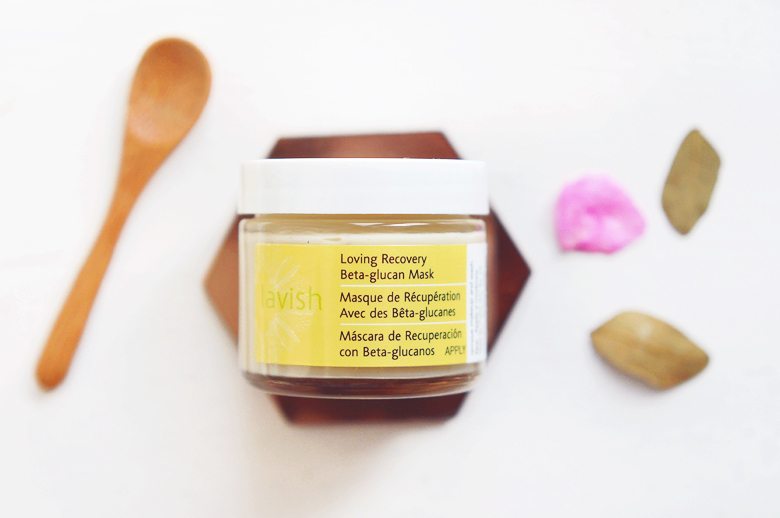 Blissoma Lavish Loving Recovery Beta-glucan Mask. Wow, what a mouthful! The Blissoma Lavish Loving Recovery Beta-glucan Mask has perhaps the longest name of any skincare product I've tried to date. It even takes quite a while to read in your head so we're going to call it the Lavish Mask from now on mmm'kay? Anyway! Having mentioned this mask in my 2015 Favourites and also in another post upon first purchase here, I thought it was about time it had its very own spotlight as I'm quite smitten. The Lavish mask came to me in a time of great need; irritated, sore skin with dry flaky patches and blotchy redness all over, it wasn't pretty. Within one use my skin was immediately soothed and on its way to recovery. 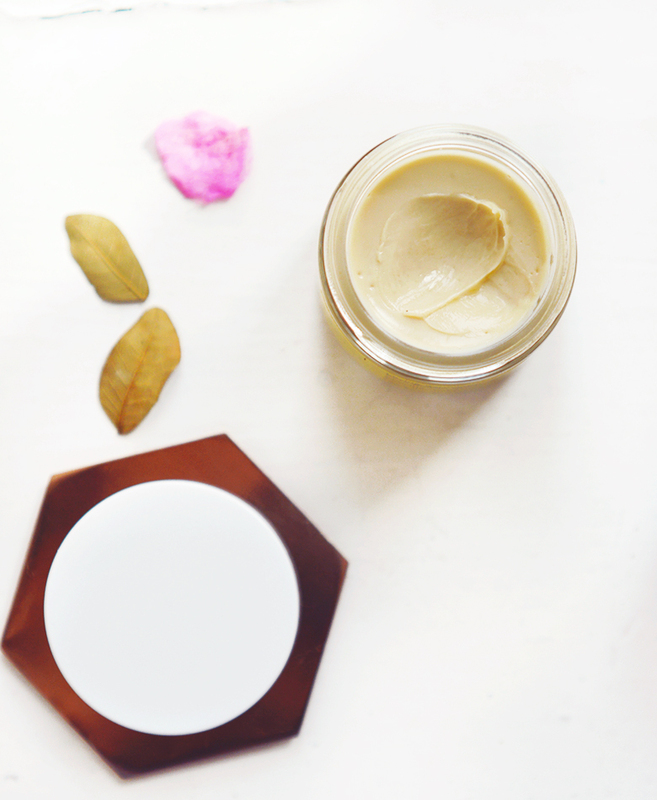 It truly lives up to its name, lavish ingredients to recover and give your skin some much needed love. The Lavish mask has been formlated for hyper-sensitive, dry, inflamed skin and works to heal and give your skin some much needed TLC with a lush cocktail of oils and butters infused with skin loving herbs. To use I simply apply the thick cream (like pudding) to clean, damp skin and leave for 20-30 minutes. The mask smells like oats, oil and vanilla, it's quite neutral as there's no essential oils or fragrance here. After the time is up I remove the mask by simply rinsing my face with warm water, there's no need to remove every last spec of product (you can sleep in this mask if you fancy) until your face is squeaky clean or scrub at it with a washcloth. 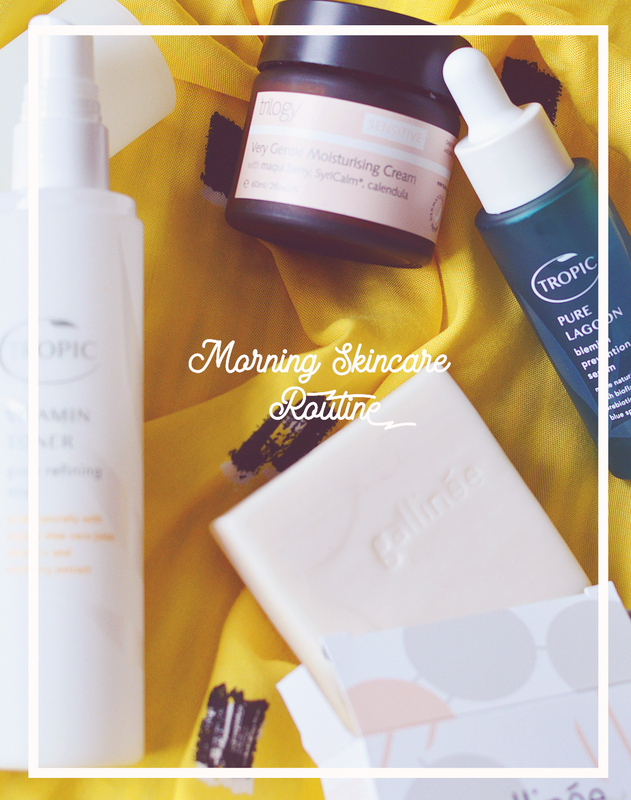 I then dab my face dry and continue with my usual skincare routine - though in the summer or if my skin wasn't so dry I probably wouldn't need to follow up with anything at all as it's hydrating, calming and nourishing all on it's own. I'm so impressed with this soothing mask and am quickly falling for Blissoma. The other products I've tried in sample form have all been fantastic and I'm eager to try more. I purchased my Lavish mask from Nuciya here (fast, extremely affordable shipping from the USA to UK). You can also pick it up from Eve Organics here if you're Australia.